The most common types of ants in the UK are Black ants and Pharaoh ants. Pharaoh ants bite but do not sting. Pharaoh ants can transmit many different diseases. The disease you can catch from Pharaoh ants are salmonella, staphylococcus, and clostridium, which can cause botulism. Ants can contaminate your food and can be very unhygienic. Ants live together in large numbers, it is estimated that there are more than 20,000 ant species in the UK. Eradicating ants can be very difficult. Pest killer’s UK pest control technicians have experience in ant infestations and use environmental friendly products. Our technicians are qualified experts in ant pest control, and can classify the type of ant that has infested your household or premises. Pest Killer’s UK Pest Control service is done quickly and efficiently by our experts. 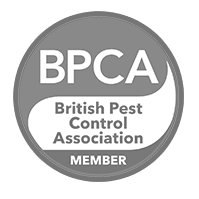 Pest Killer’s UK Pest Control understand how important it is to feel confident and worry free when it comes to Pest control. Our dedicated staff will be well prepared to answer any special concerns our clients may have. Home treatments may temporarily relieve Ant problems but, Pest Killer’s UK pest control services will provide a permanent solution. Pest Killer’s UK Ant control service is covering all London and surrounding area, we provide residential and commercial pest control for any business home or office. Pest Killer’s UK Pest control will get rid of ants and other of insects passing through your home or business. Pest Killer’s UK Pest control services provides effective solutions, for your ant and insect infestation problems and guarantees you an insect free home. 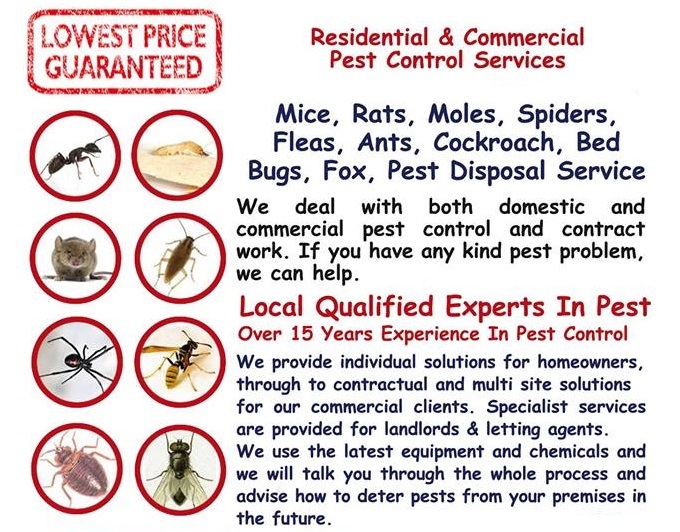 To book an appointment call Pest Killer’s UK today on: 02080880503 or dial 07398057383.